Red Bull contains 80.0 milligrams of caffeine which is twice as much as in a can of Coke (40 mg/330 ml can). And 5-6 teaspoons of sugar. A sugar-free Red Bull is sweetened with aspartame (a known neurotoxin, scary stuff– it’s in your Diet Coke too. Beware!). 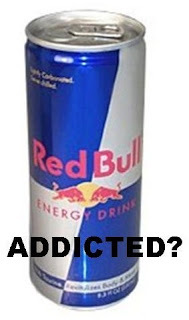 According to the latest research (circa 2008), the popular energy drink Red Bull can increase the risk of heart damage. The participants of the study were university students aged between 20 and 24. Researchers found that just one sugar free can of Red Bull raised the level of stickiness of the blood and could lead to the formation of blood clots. According to Dr. Scott Willoughby, of the Cardiovascular Research Center at the Royal Adelaide Hospital and Adelaide University, the results of the study were alarming. "After one can it seemed to turn the young individual into one with more of the type of profile you would expect to see with someone with cardiovascular disease. People who already have existing cardiovascular disease may want to talk to their physician before they drink Red Bull in future," the scientist said. The 30 students who passed the test were shocked by the results. Previously some of them drank up to 8 cans per night in order to stay awake to study. Most of these students are now refusing to drink Red Bull, saying they will never consume it again. 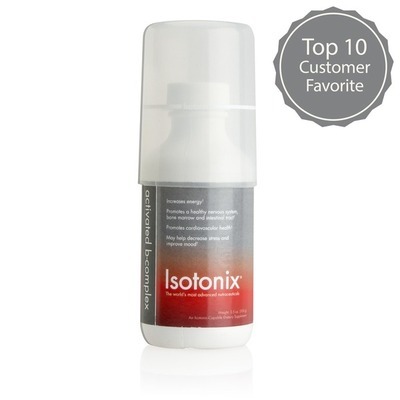 Yet again, better off sticking with your good ol' B Vitamins for energy. Take your B Complex vitamins in an activated and isotonic form for maximum absorption, or have some in a healthier natural "energy drink" like Awake energy shots. Remember "H.A.L.T." -- if you are Tired, get some rest! Skip the Red Bull as you would cocaine, and don't forget to take your vitamins (Bill W. did! ).